Windows 8 On Desktop, Mobile & Tablets: Welcome To Seamless Experience! Looks like Microsoft has some nice plans for Windows 8 with the devices that it will support. 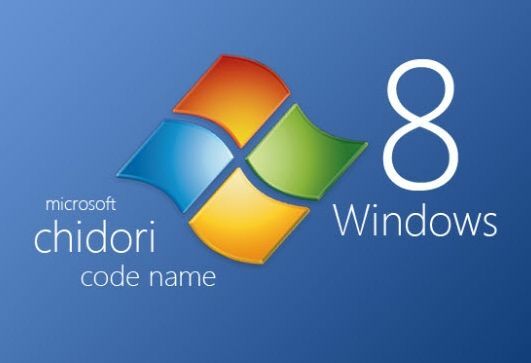 Although not coming directly from Microsoft, but it is now known that Windows 8 will be released in multiple versions which will be customised to run on various kinds of devices such as tablets, mobile phones and not just limited to Desktops and Laptops. Read More: Windows 8 Welcome Screen & Windows Explorer leaked screenshots. This confirmation comes from a top official at Intel who said at an investor meeting that Windows 8 would support ARM processors as well in addition to Intel's x86 based processors.The version of Windows 8 which will be made for desktops and laptops is said to have a Windows 7 Mode in order to support legacy applications, making Windows 8 backward compatible. Coming to the Windows 8 version for Tablets and Smartphones, Microsoft plans to offer four different editions here for the ARM chips as each version of ARM needs to be addressed for a specific chip but legacy applications will not be supported. The good thing is that, users will get to have a new experience on ARM processors which is very specific for the mobile devices. Having the same Operating System and the experience across all your digital devices will only make your work simpler as they would eventually be the same. We hope Windows 8 does exactly the same and makes things for users even more easier!